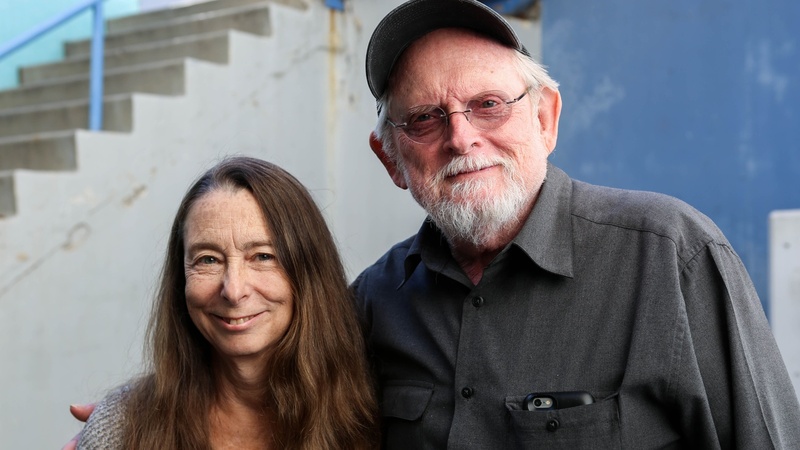 Two brilliant writers talk about another brilliant writer: Ann Beattie and Richard Bausch discuss the haunted dreamscapes of Peter Taylor’s short fiction. A stunner of a writer, Peter Taylor (1917-1994) can gradually change the way you look at a story and reorient you to the world around you: after his stories are read they continue in your head. He expands the inner lives of characters using subtly shifting forms that create exhilaration and intensity. He views short stories as a superior form of entertainment and this new publication should prevent his work ever from going out of print. He is too good to disappear.